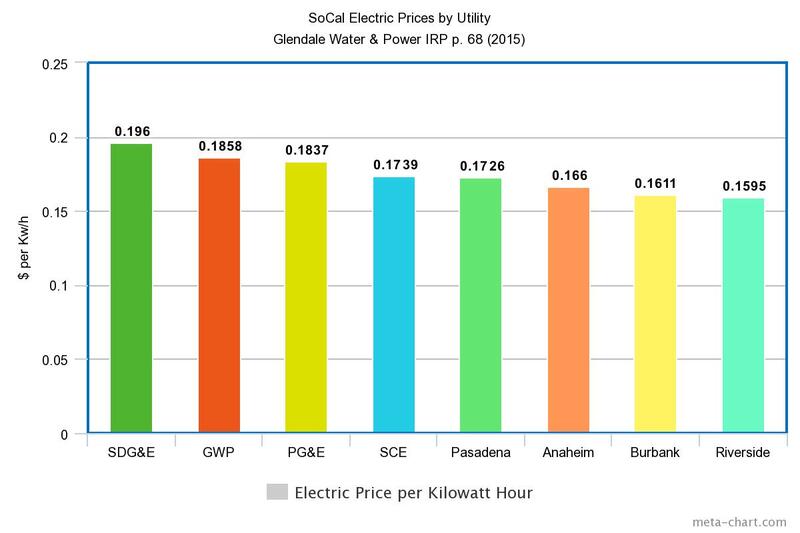 Here’s something interesting for those wondering about Glendale’s high utility rates. First, on the rates themselves. I came across a list of comparative utility rates which shows Glendale as the SECOND HIGHEST among eight southern California utilities. 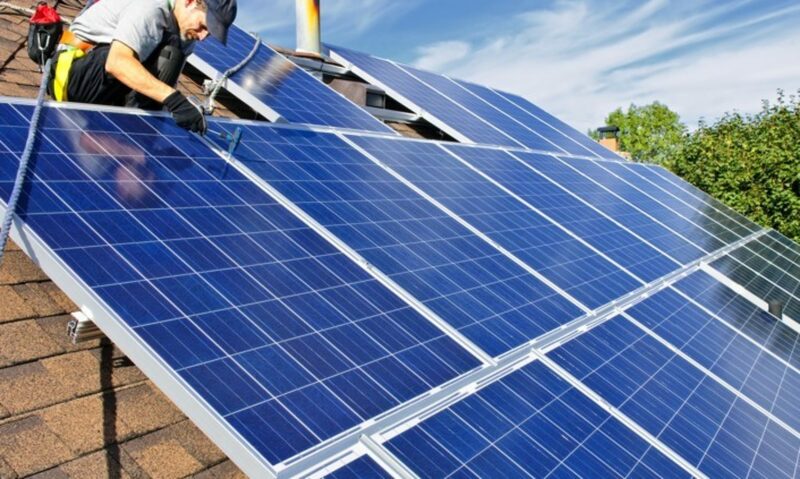 We come in just below San Diego Gas & Electric and above PG&E and SoCal Edison. At the bottom of the list are Pasadena, Anaheim, Burbank and Riverside. 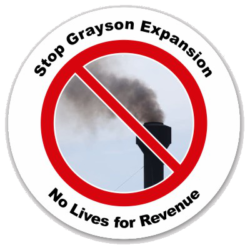 Municipal utilities are supposed to have the advantage of lower rates over investor-owned utilities because they don’t need to pay profits to shareholders. But Glendale is the sole outlier to this rule. Why would this be? The answer seems to have at least something to do with something called a system load factor. It’s a little geeky but bear with me. The load factor measures the ratio of peak load to average load. In other words, how much of our total capacity do we use on average. If you build a utility for 100MW of peak load (demand) and your average load is 100MW, you have a system load factor of 100%. This means you are super efficient because you never have idle capacity. On the other hand, if you build for 100MW but on average only use 20MW, your system load factor is 20%. In other words, you are using on average only 20% of your system. So, higher is better. A typical system load factor for a modern utility is in the 40% range or higher. Burbank is in the high 40s. And Glendale? We’re at 38%, which experts point out is unusually low. This is at least one of the reasons our rates are so high. We’ve built a utility that is under-utilized. And now we want to add capacity! And our rates won’t go up more? PLEEEASE. What would a normal utility do in this situation? They’d attack the peak. Try to bring peak usage down with energy efficiency and load shifting, i.e. using incentives to get people to shift power usage to off peak periods. Or, they’d use battery storage to essentially store power for use during demand surges. But not GWP. They just want to build-baby-build.